View basket “The Behavior of Organisms” has been added to your basket. With the publication of his first book, The Behavior of Organisms (1938), B. F. Skinner launched a new science based on selection by consequences as the mechanism through which behavior changes during the lifetime of the individual. 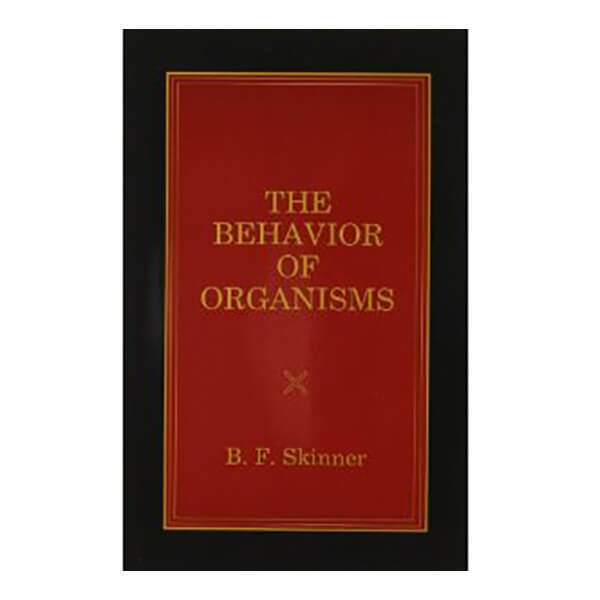 The book summarizes nearly ten years of research, spanning the years of Skinner’s graduate school days at Harvard through his three years as a member of the Society of Fellows. 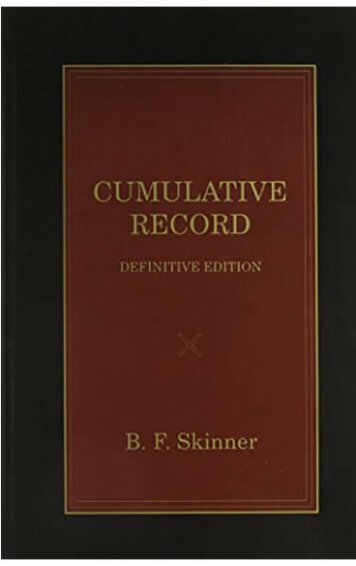 In the book, Skinner defines his basic unit of behavior, which he named the operant, proposes rate as the basic datum, and describes his research program–to identify the variables of which behavior is a function. Published originally in 1938. 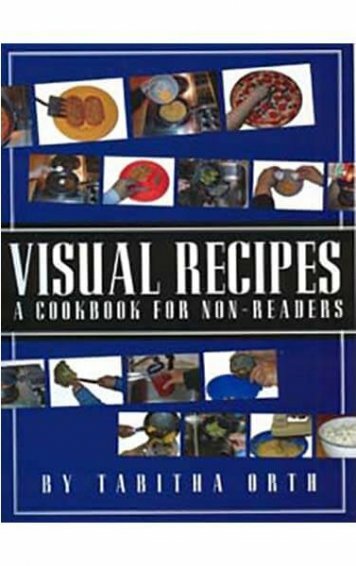 Reprinted by the B. F. Skinner Foundation, 1991 and 1999. 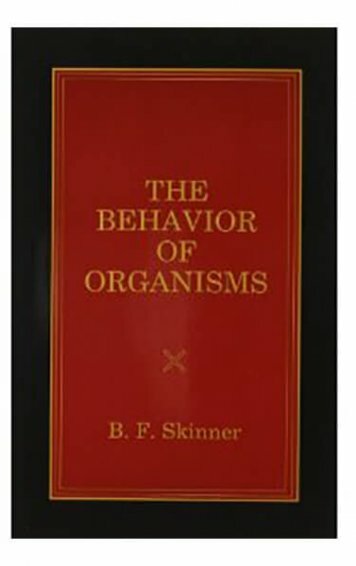 After publication of The Behavior of Organisms, Skinner continued research and writing at the University of Minnesota and at Indiana University before returning in 1948 to Harvard. 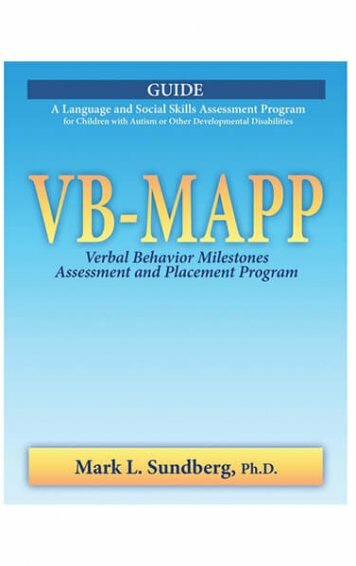 He extended his scientific analysis to the design of cultures in Walden Two (1948), to verbal behavior (Verbal Behavior, 1957), and to the field of education (The Technology of Teaching, 1968). 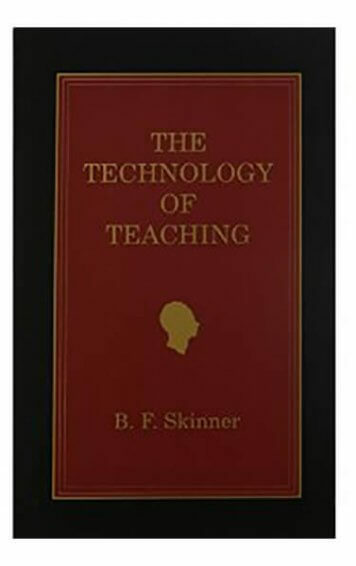 In 1971 Skinner published a best seller, Beyond Freedom and Dignity, addressing the implications of behavioral science for traditional notions of control. 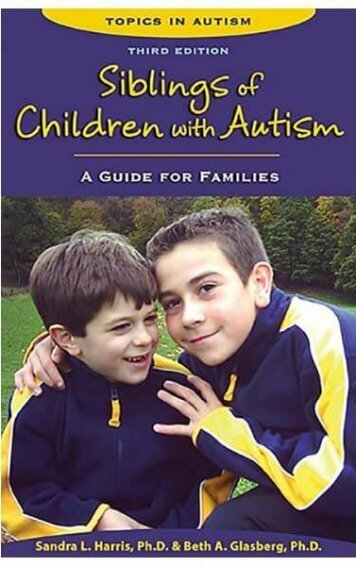 These endeavors, and many other articles and books, had their origins in The Behavior of Organisms which opened up a new frontier in the understanding of behavior.